To deliver the best service, we work very closely with our clients. This proximity gives us the ability to provide the very best in traditional, contemporary, Celebration of Life and simple funerals. We specialise in the planning and facilitation of a variety of funeral services. Services such as traditional funerals, personalised funerals and pre-paid funeral plans can be arranged on your behalf. We also offer memorial headstones, urns for ashes, memorial keepsakes and a range of other funeral services. This includes advice and the arrangement of professional services such asDigital Autopsy. Appreciating that many of our clients want simple, fuss-free, affordable funerals, we provide easy payment by way of interest-free credit as well as offering advice and support. We can visit you in your home or place of work - making us convenient too! We also offer help and advice on the bereavement matters which demand immediate attention; such as, registering a death, finding grief support and many other things to consider when someone passes away. "Gooding Funeral Services provided our family with an outstanding level of service at a very difficult time, they were extremely helpful and every detail was explained fully with care and attention. They were quick to respond to any queries we had and took care of all of our needs, their staff were excellent and made us feel very comfortable, we will certainly recommend their services. Thank you "
Pre-paid funeral plans, end of life planning, making your own funeral arrangements and funeral financing, encourages a more positive approach to death and dying because you're in control. 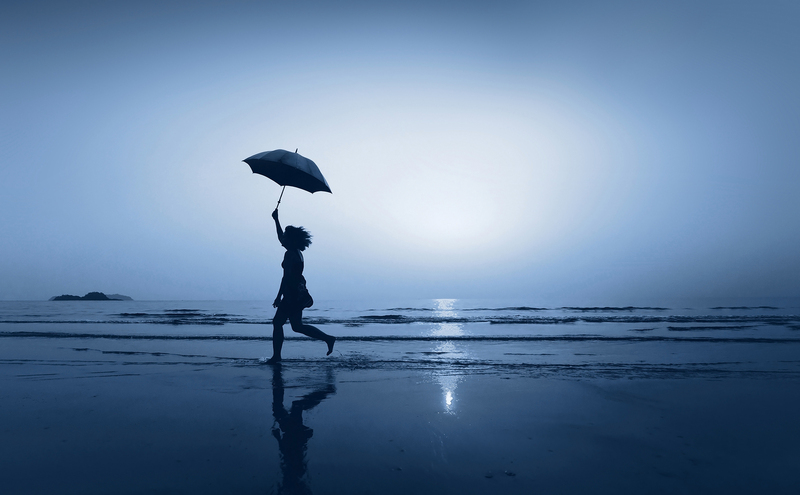 With our Golden Charter Independent Way funeral plans, you can be confident that your wishes will be carried out as you have requested, and the cost of our services will be fully covered. We are here to help individuals with their own end of life plans because we strongly believe that by making plans for your own funeral, you will also be simplifying matters for those you love. Choosing the right coffin for your loved one is a very important task, but it can also be a difficult one. 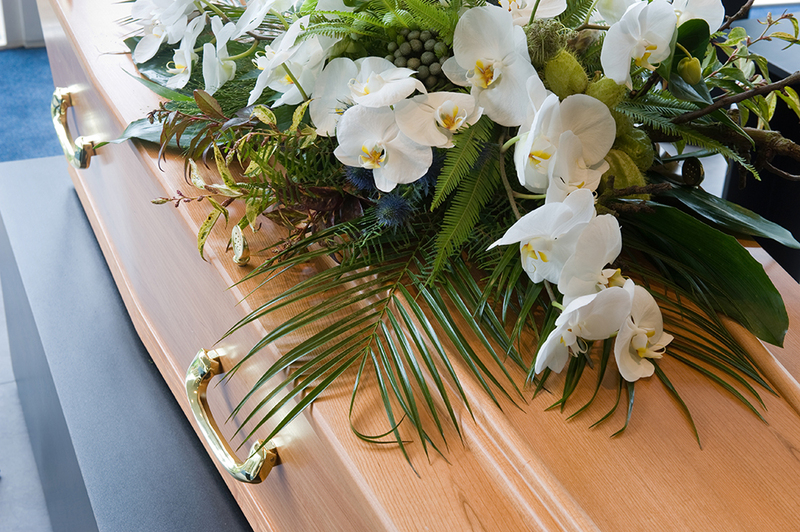 The responsibility of arranging a funeral and of making the right coffin choice, can be daunting but we will alleviate that stress by making the process much easier for you. We will take time to understand what you would like, and then help you to whittle down your options and we'll be happy to answer all your questions along the way. So whether you'd like something traditional, contemporary, environmentally friendly or plain and simple; we will help you to find the perfect coffin. 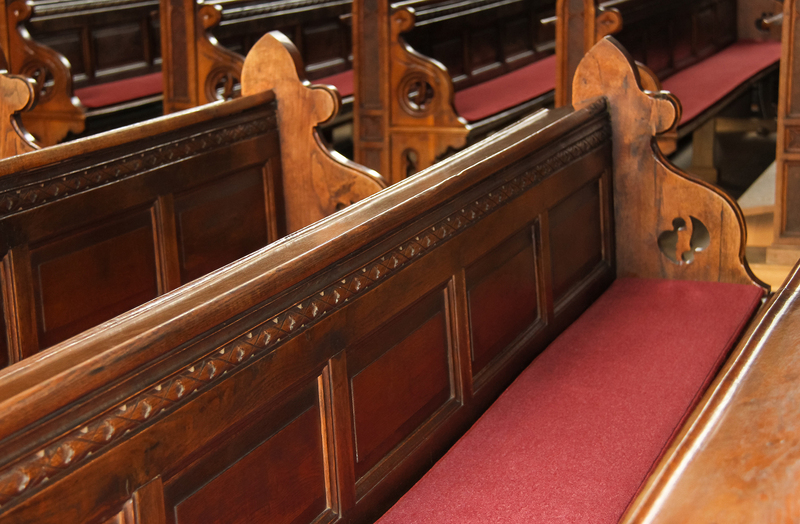 Our funeral services extend way beyond the hours of a regular high street firm. You can count on us because we understand, we empathise and we possess the specialised skills required to support those who have recently suffered a loss; whether that loss is sudden or entirely expected. Not only that but we're a really nice bunch too. The lovely ladies and gentlemen who will bring your loved one into our care and who will look after you and your family throughout this upsetting time, are friendly, courteous and trained to work with newly bereaved people. Thankfully these days, there are lots and lots of wonderful ways to remember someone special and surprisingly, memorialisation isn't limited to being traditional, boring or expensive. As an independent company, we offer design, removal, storage, fitting and restoration services for headstones and memorial masonry and we offer an extensive range of high quality cremation urns, cremation caskets and scatter tubes, that are competitively priced. 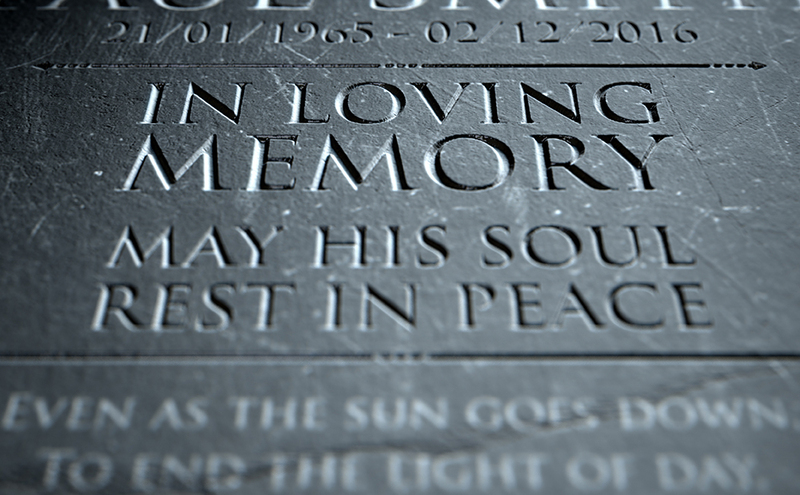 Click here to discover more about our modern and traditional memorialisation products. We provide domestic repatriation services throughout the UK and we have delivered our international repatriation service to; Australia, Barbados, Cameroon, Ethiopia, Ghana, India, Jamaica, Kenya and Tanzania. 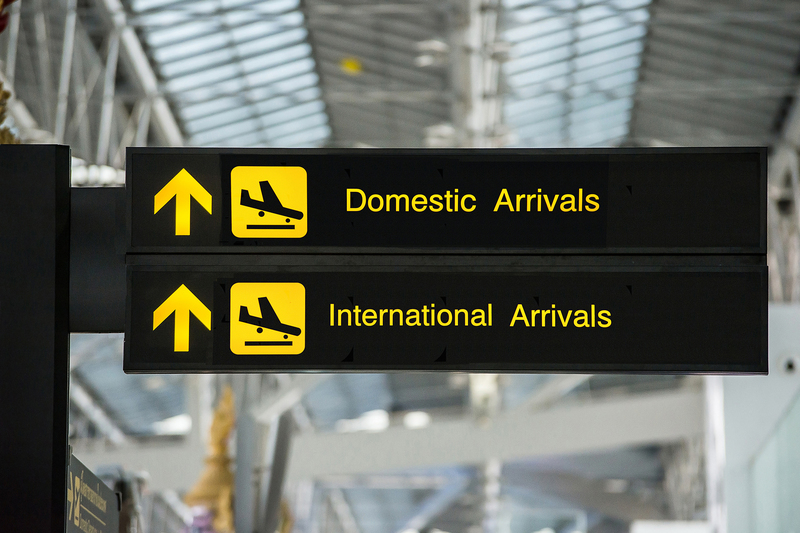 We use a third party conveyancing company that holds International Air Transport Association membership and is British International Freight Association approved. You can be certain that with us, arrangements for the conveyance of your loved one will always be handled with absolute care and professionalism, from start to finish. 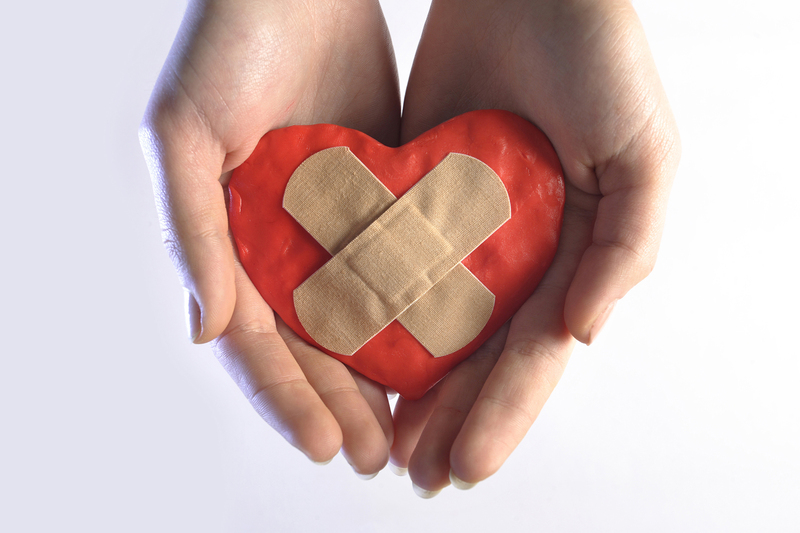 Our Grief Recovery Specialist is certified to assist grievers to construct a framework in which to regain emotional strength following the trauma of any form of loss. She has helped numerous people and is available to help you. This service is available to all adults over 18 years - regardless of whether they have previously used any of our other services.